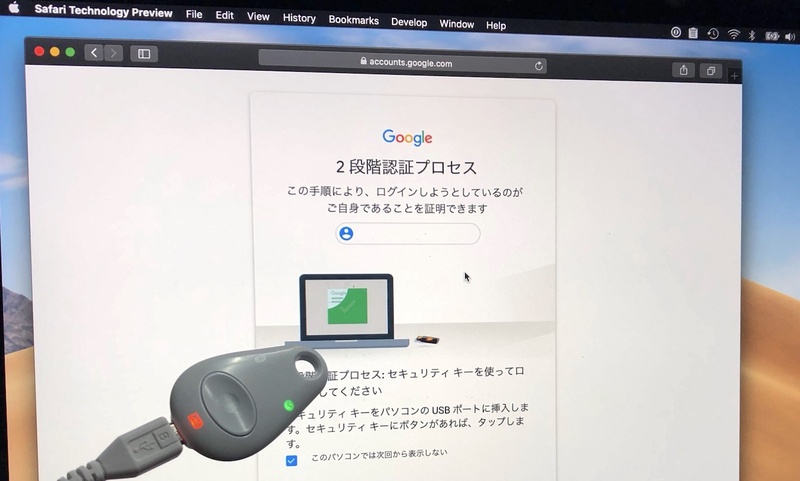 Apple、USBベースのCTAP2デバイスやDark Mode CSSをサポートした「Safari Technology Preview 71」をリリース。 | AAPL Ch. Safari Technology Preview Release 71 is now available for download for macOS Mojave and macOS High Sierra. If you already have Safari Technology Preview installed, you can update in the Software Update pane of System Preferences on macOS Mojave and from the Mac App Store’s Updates tab on macOS High Sierra. After updating to macOS Mojave, you may have to reinstall Safari Technology Preview.